Welcome to Shaftesbury Sports Bar. 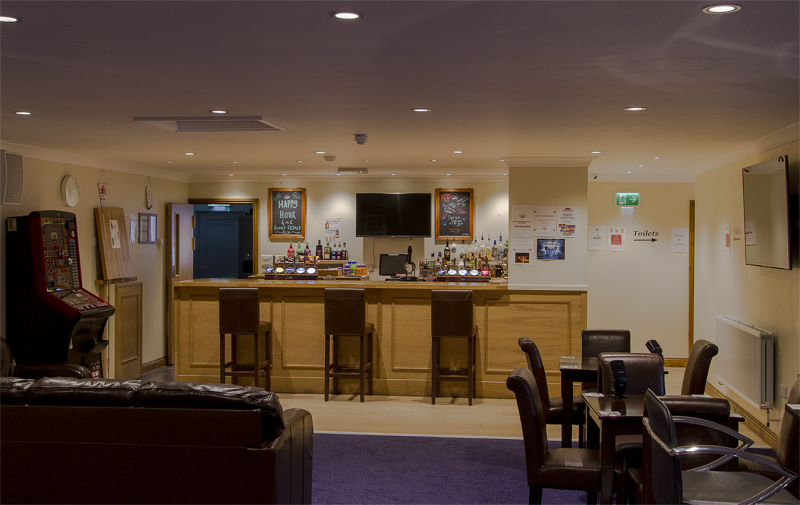 Shaftesbury Sports Bar has been refurbished after it closed for 3 Years and re-opened in 2015. We are a family friendly sports bar, and welcome all who walk through the door. 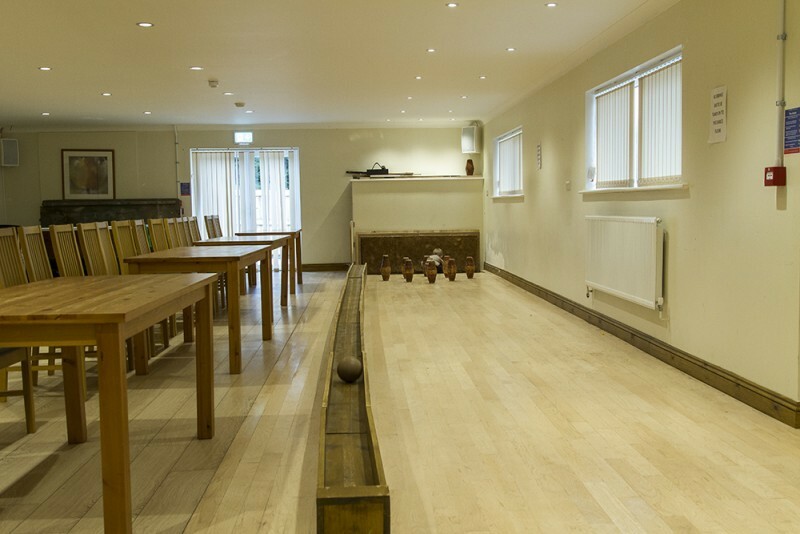 We have facilities such as; pool table, dart board, skittle alley, fruit machines, a large hall with it’s own bar (ideal for all functions), patio area & baby changing facilities. We hold FREE ‘family fun days’ one Sunday a month, just our way of saying thank you for your custom. There have been 0 reviews of Shaftesbury Sports Bar. If you would like to send Shaftesbury Sports Bar a booking enquiry, please fill in the form below and click 'send'. Perhaps some of the following halls within 5 miles of Shaftesbury Sports Bar would also be of interest?